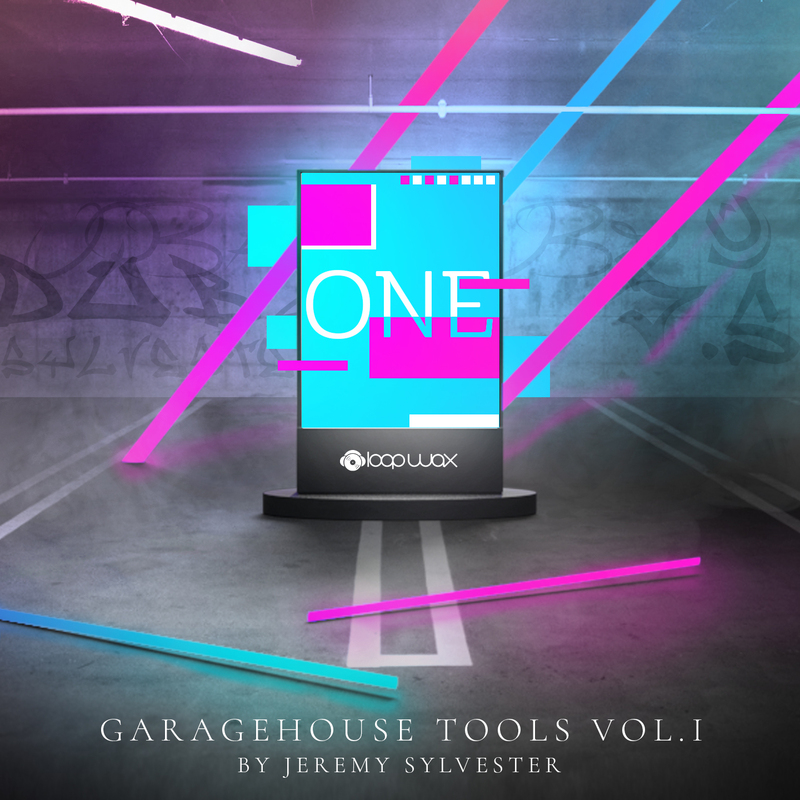 Loop Wax presents GarageHouse Tools by Jeremy Sylvester, the worlds first ever GarageHouse sample pack focusing on this exciting new sound inspired by early 90s underground home sounds, created by one of the biggest producers and pioneers on the scene DJ/Producer Jeremy Sylvester, famed for his work with legendary record labels such as Nice n Ripe Records, Azuli Records + many others. This very exclusive sample pack contains all the elements needed to create explosive GarageHouse flavours and contains 24bit WAV drum loops, ones shots, vocal hooks, chord riffs and MIDI chords for easy use within all DAW’s. All loops within the pack are set to 126 BPM. If you’re looking for that “GARAGEHOUSE’ sound inspired by labels such as Urban dubz, Pogo House records, Snazzy Trax, then dont look any further than this. All the elements and sounds you need to create professional GARAGEHOUSE production with a crisp modern edge to it. Mix n match, chop and change, manipulate and let the pack inspire you to create your own tracks. This pack can also be used for Deep House, Funky House, Jackin House, UK Garage, Tech House, mainstream dance and much more. Use your imagination and create superior and stand-out tracks for the dance floor. You won’t be disappointed. This pack will be updated regularly with new sounds added and will be emailed to you as and when it comes in by Jeremy Sylvester.